"Disease preys on a weak and malnourished mind. "~Bernard Jensen, D.C., Ph.D.
"Nutrition is the only remedy that can bring full recovery and can be used with any treatment. Remember, food is our best medicine! "~Bernard Jensen, D.C., Ph.D.
"I believe there is more to be revealed in the iris than man will ever know. "~Bernard Jensen, D.C., Ph.D.
"Symptoms of cardiac atherosclerosis and brain atherosclerosis have been observed to disappear after six to eight weeks of nightly exposure to a negative static magnetic field. "~William H. Philpott, M.D. "A negative magnetic field can function like an antibiotic in helping to destroy bacterial, fungal, and viral infections by promoting oxygenation and lowering the body's acidity. "~William H. Philpott, M.D. "The physician must be experienced in many things, but most assuredly in rubbing. "~Hippocrates, The "Father of Modern Medicine"
"For rubbing can bind a joint that is too loose, and loosen a joint that is too rigid. "~Hippocrates, The "Father of Modern Medicine"
"Conditioning is a powerful bridge between mind and body." ~Joan Borysenko,Ph.D. "Meditation helps to keep us from identifying with the 'movies of the mind. "~Joan Borysenko, Ph.D.
"I regard music therapy as a tool of great power in many neurological diseases-Parkinson's and Alzheimer's-because of its unique capacity to organize or reorganize cerebral function when it has been damaged. "~Oliver Sacks, M.D. "To the uninformed, naturopathic medicine, as well as the entire concept of natural medicine, appears to be a fad that will soon pass away. 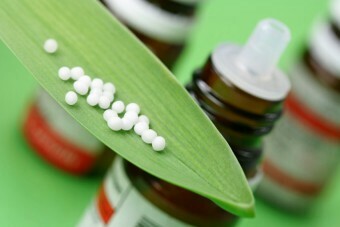 To the informed, however, it is quite clear that naturopathic medicine is at the forefront of the future." 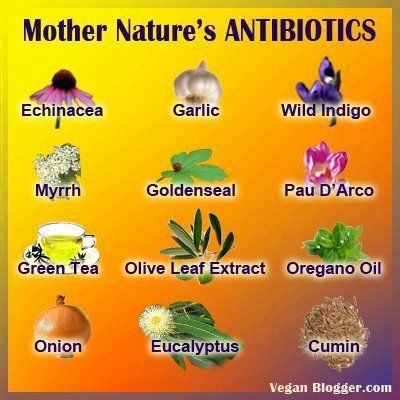 Holistic Alternatives ~Michael Murray, N.D.
"This illustrates the paradigm shift that is occurring in medicine. What was once scoffed at is now becoming generally accepted as an effective alternative. In fact, in most instances the naturopathic alternative offers significant benefit over standard medical practices. Undoubtedly in the future many of the concepts, philosophies, and practices of naturopathy will be vindicated. Certainly the future looks bright for naturopathic medicine. "Holistic Alternatives ~Michael Murray, N.D.
"During the last ten or twenty years there has been a literal explosion of information in the scientific literature supporting the use of natural medicine." Holistic Alternatives ~Michael Murray, N.D.